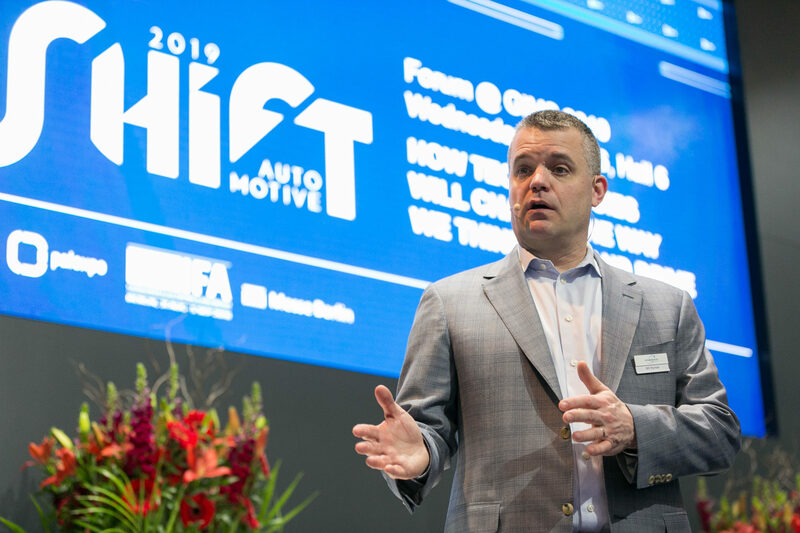 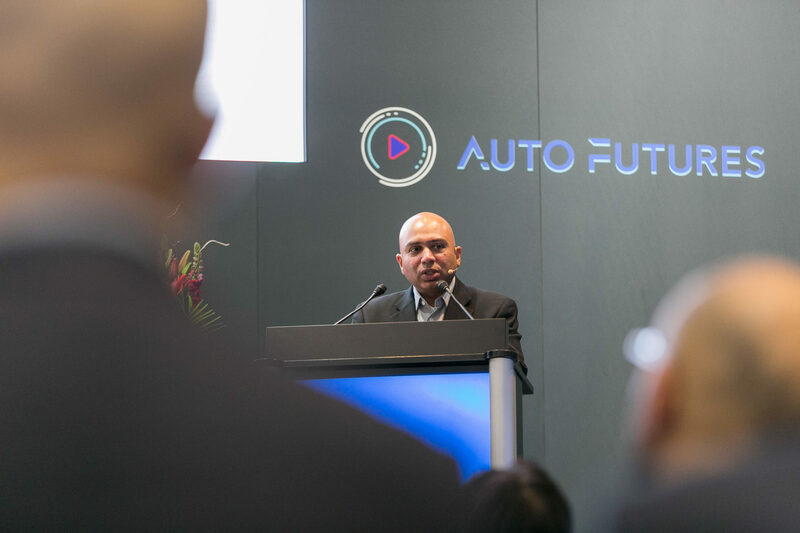 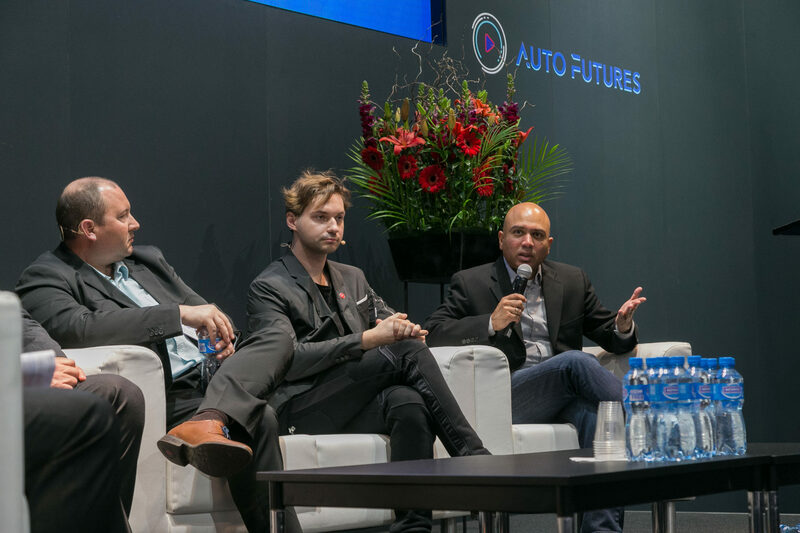 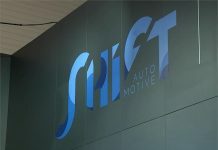 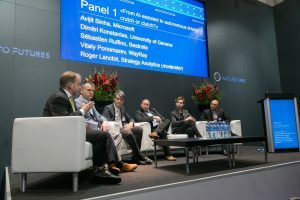 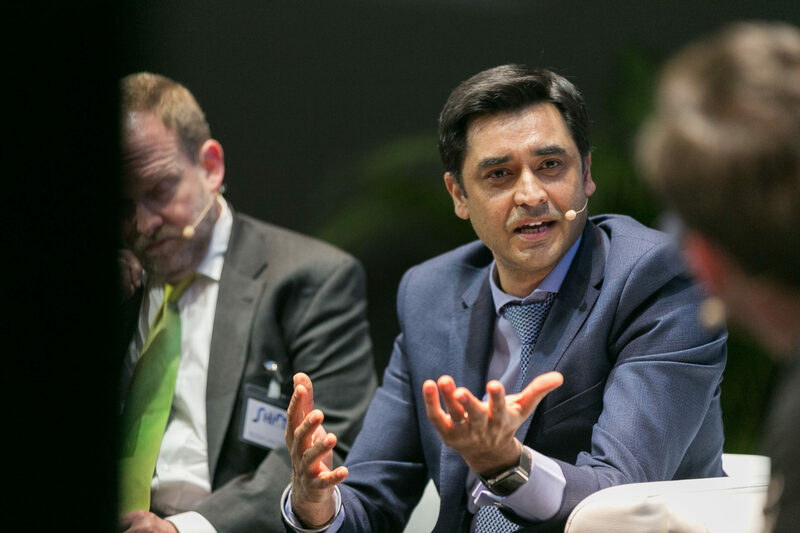 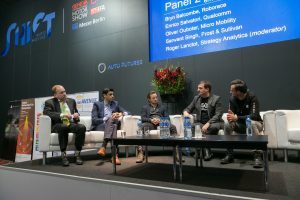 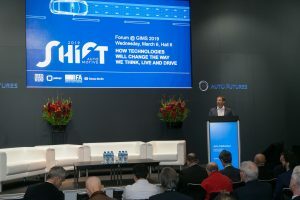 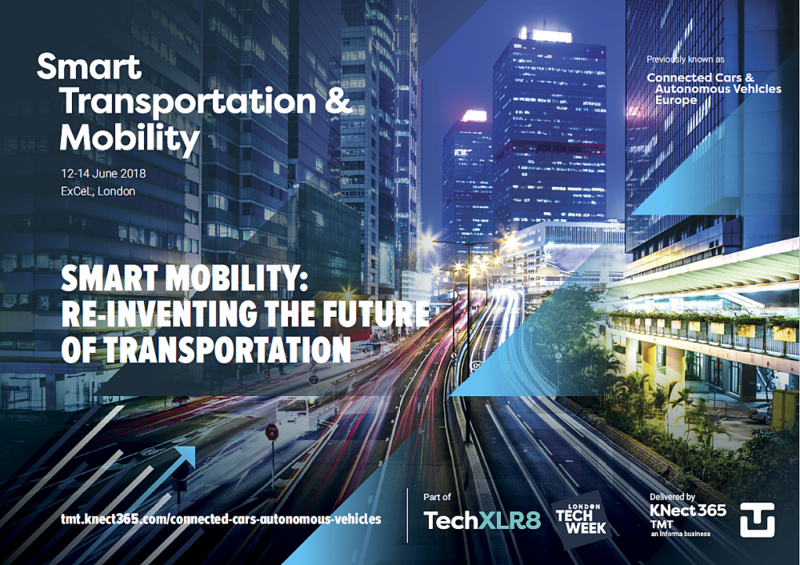 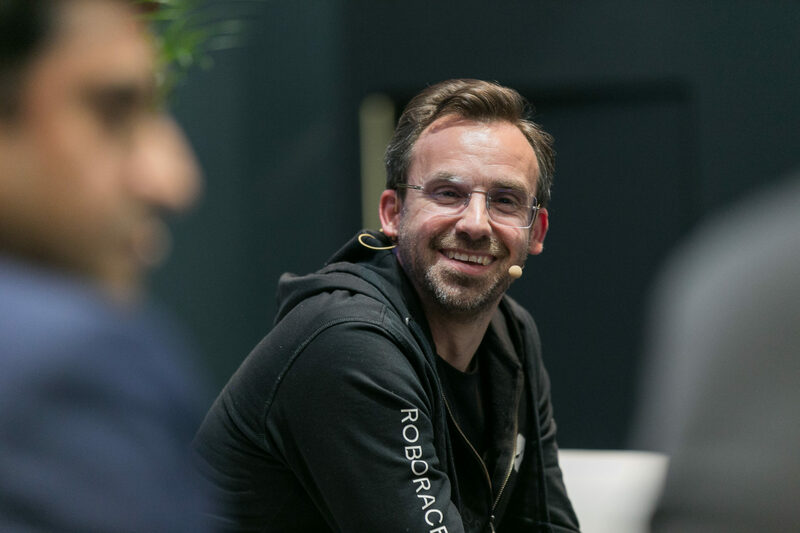 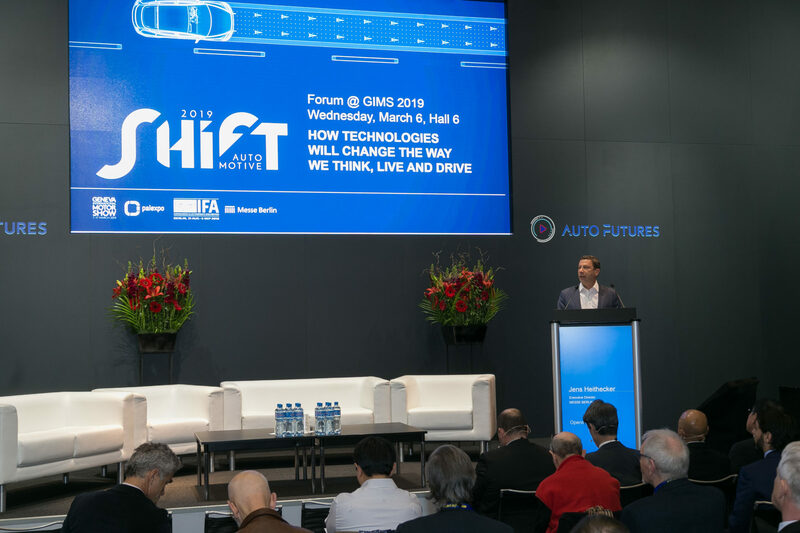 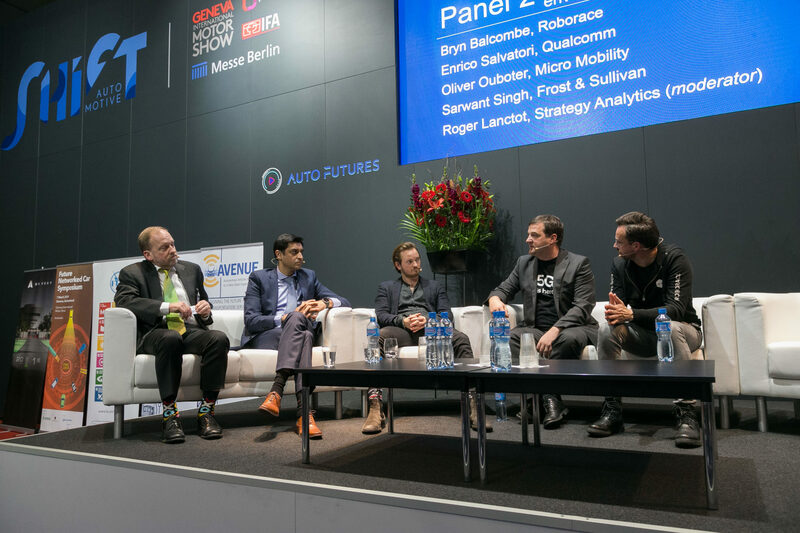 At the Shift AUTOMOTIVE forum, experts from the technology sector discussed the influence of new technologies on the automobile world and examined the challenges for tomorrow. 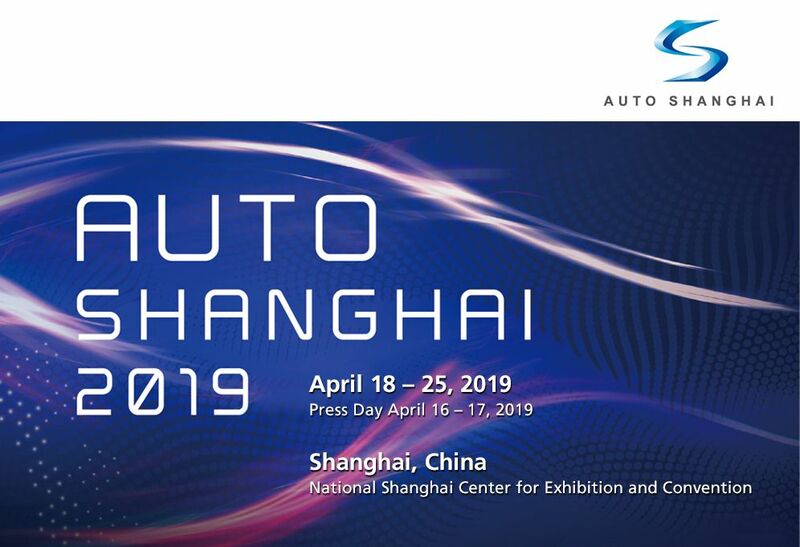 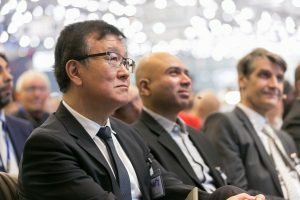 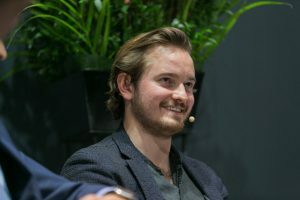 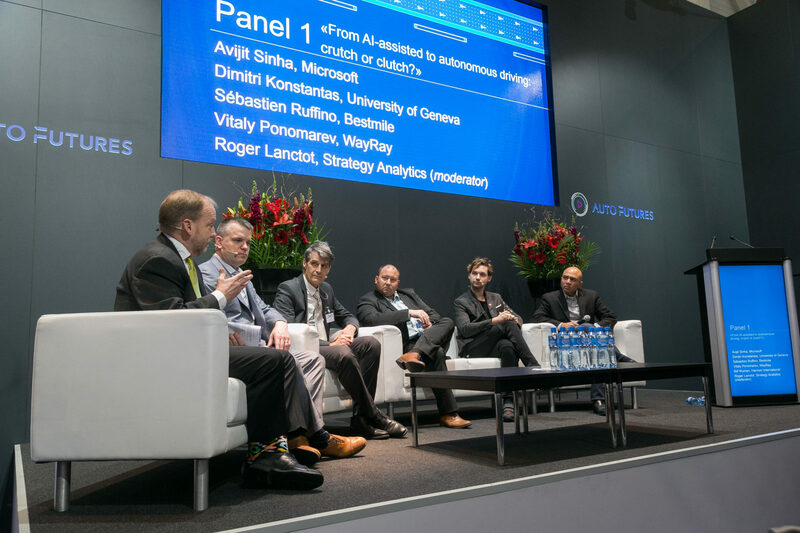 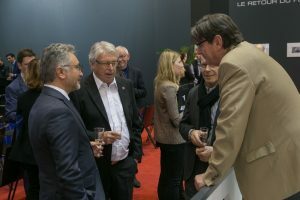 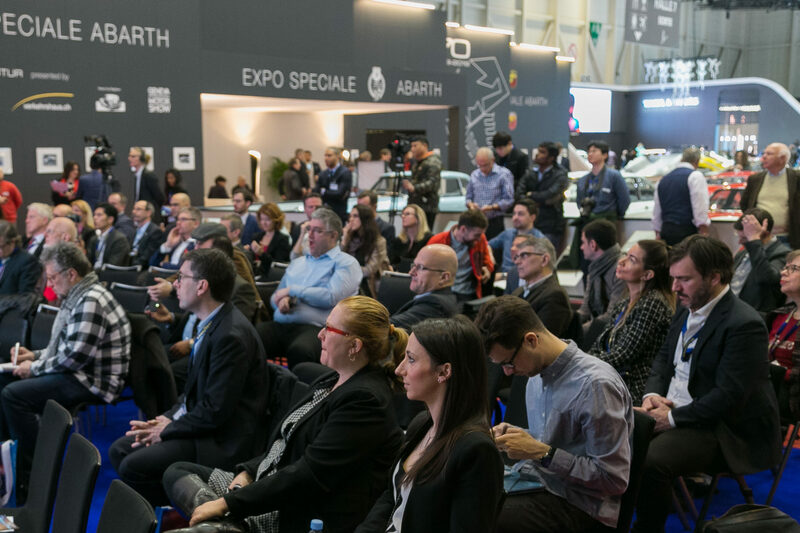 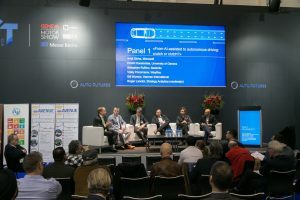 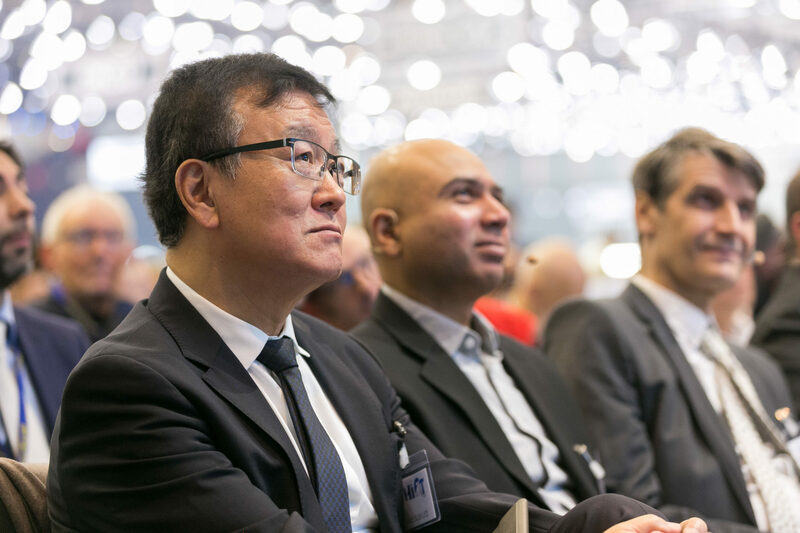 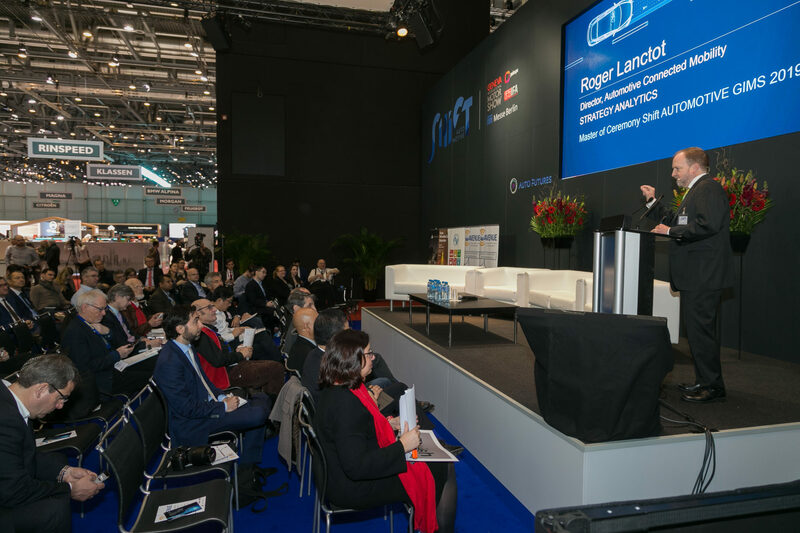 A series of opening speeches, presentations and panel discussions were held on 6th March 2019 at the Geneva International Motor Show. 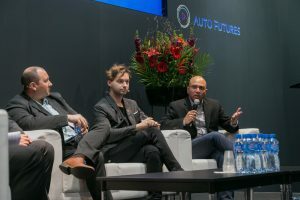 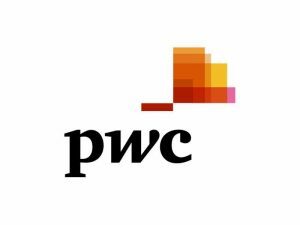 The morning programme examined how new technologies, such as cloud computing, cybersecurity, IT infrastructure, the internet of things (IoT), traffic control, artificial intelligence (AI) and augmented reality (AR) are the drivers of the automobile industry’s digital transformation. 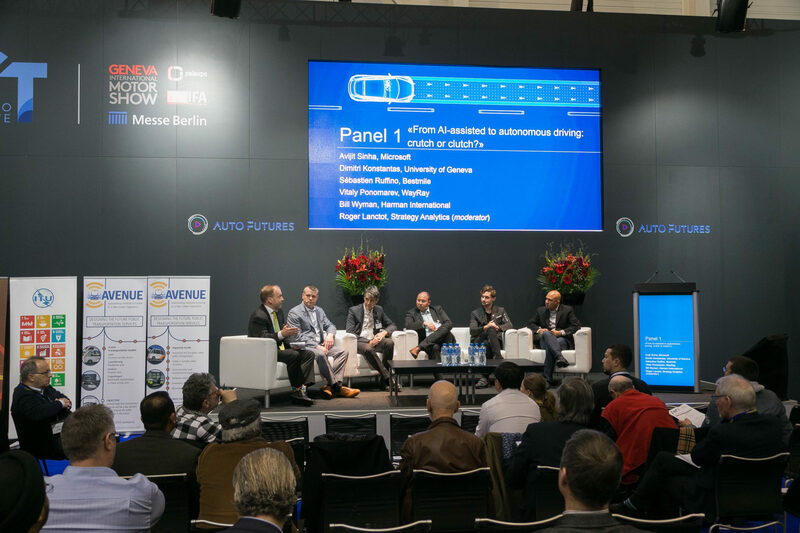 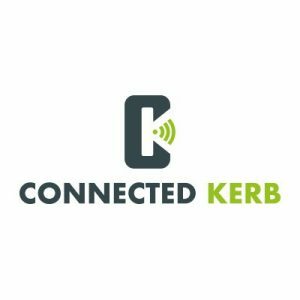 The afternoon programme focused on the challenges and trends of ‘smart cars’ and their interaction with their environment. 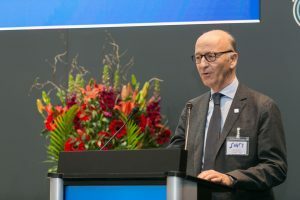 The Forum was inaugurated by Maurice Turrettini, President of the Geneva International Motor Show, Jens Heithecker, Executive Director of the IFA, and Chaesub Lee, Director of the Bureau of Telecommunication Normalisation at the ITU. 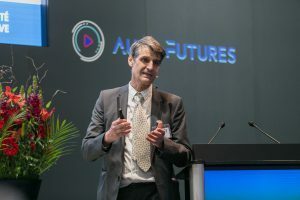 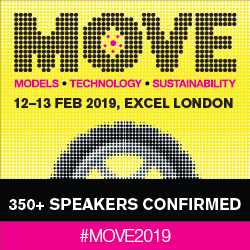 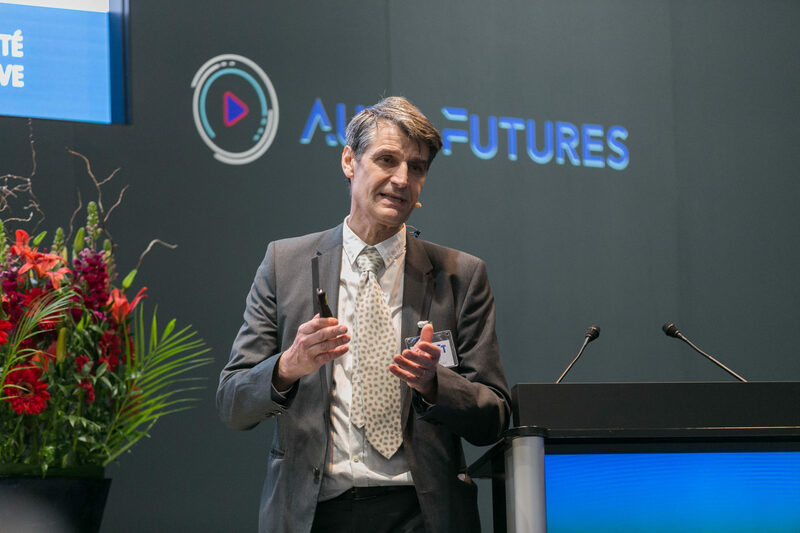 Roger Lanctot, Strategic Analyst at Automotive Connected Mobility presented the day’s programme. 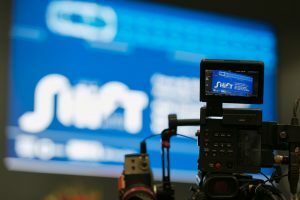 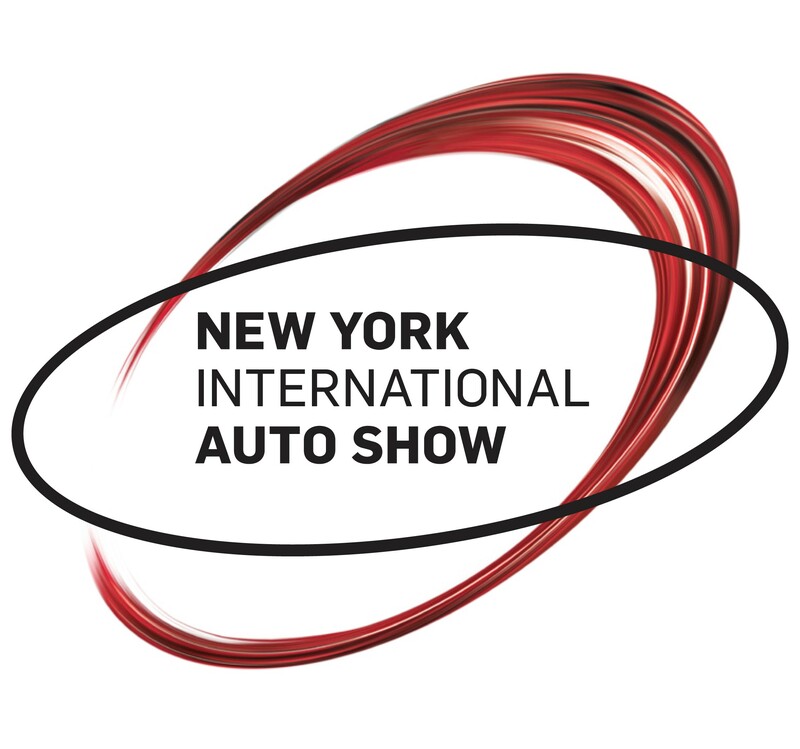 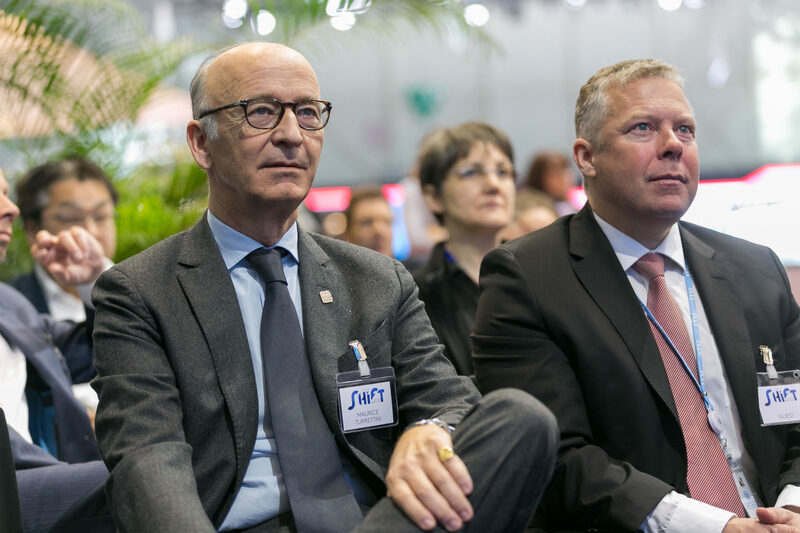 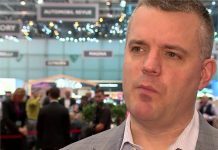 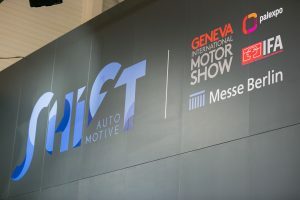 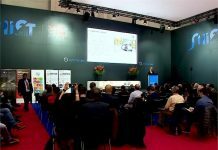 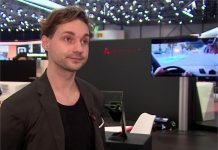 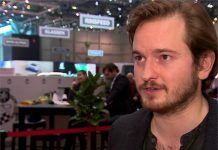 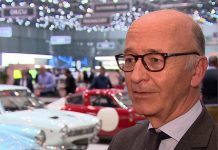 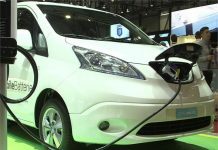 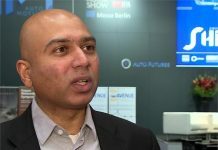 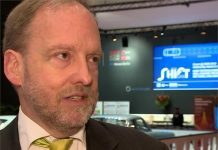 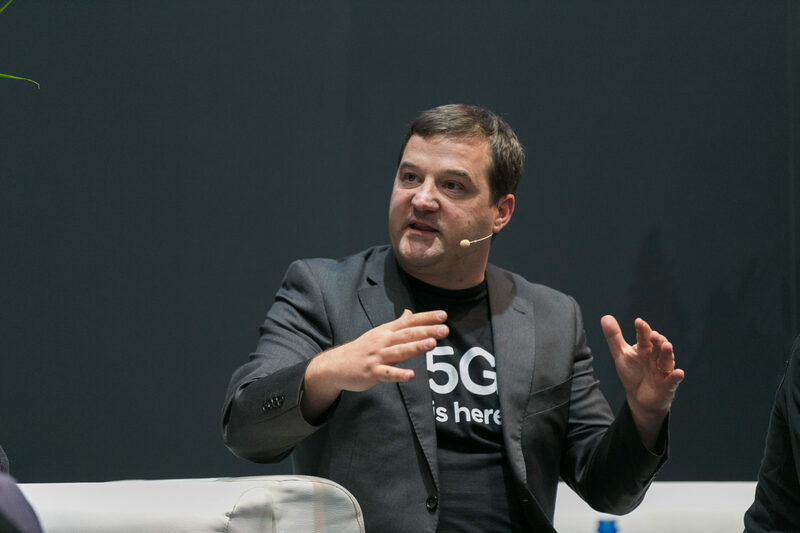 The Geneva International Motor Show has organised the conference in partnership with the IFA and the Berlin Messe, with the support of the International Telecommunications Union (ITU). 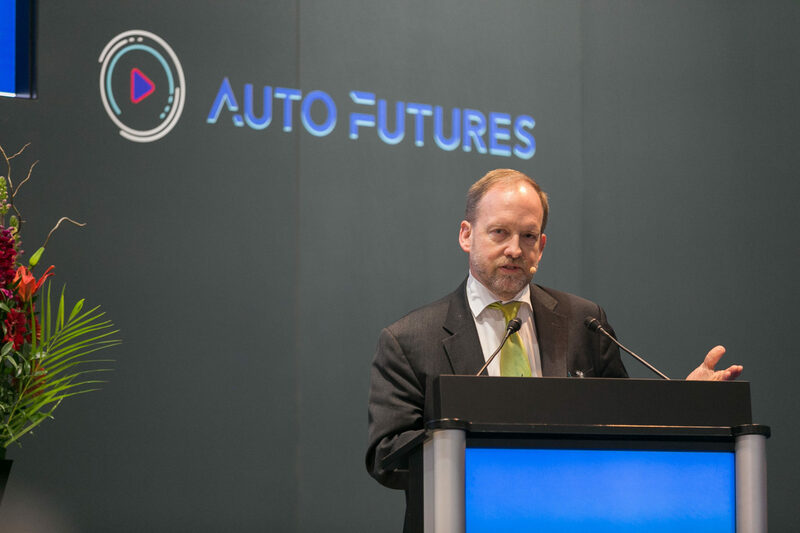 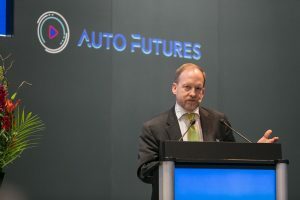 Footage of the event is being freely made available to journalists by media partner AutoFutures.tv.